The Music Ministry at St. Paul exists to glorify God! Our music program is designed to focus on God’s saving acts, the stewardship of God’s gift of music and providing ways for people to develop and use these musical gifts in worship. We are grateful for the abundance of willing people who share their musical gifts with us: St. Paul members and others who are interested in participating in one of our music ministry areas, as well as University students who are worshiping with us and making St. Paul their home as they pursue studies in the Austin area. Please contact the Minister of Music if you are interested in participating or would like more information. The Adult Choir rehearses on Wednesday evenings, leads worship for festival services and sings for worship 3 to 4 times a month from September through May. The Handbell Choir rehearses weekly from September through May and plays for worship services 1 to 2 times a month. The Brass Choir rehearses weekly on Wednesdays and plays for worship services 1 to 2 times a month and for festival services. The Wind Ensemble rehearses and plays several times a year. The Children’s Choirs, made up of the children of the congregation, sing for the worship services with the primary rehearsal time being during Sunday School. The Family Choir convenes several times during the year and annually during December in preparation for the early Christmas Eve Service. 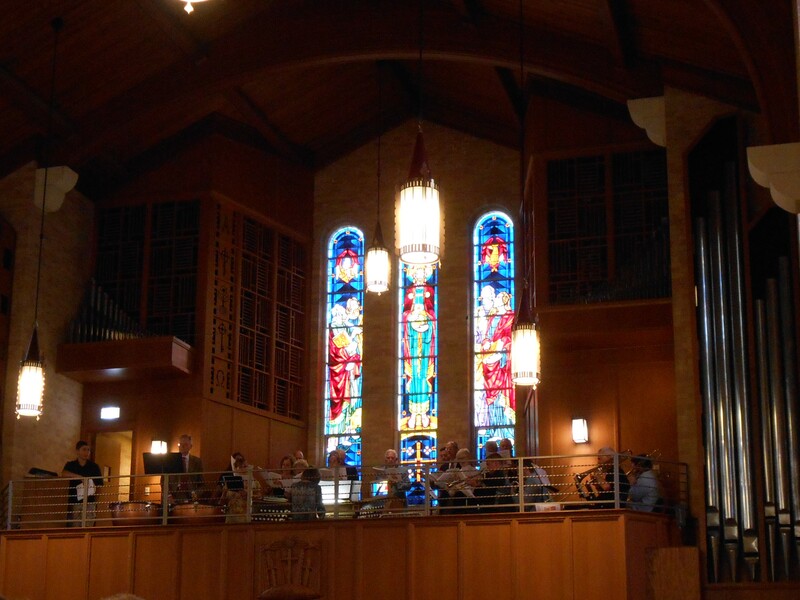 A variety of Soloists and Ensembles provide vocal, instrumental, piano and organ music throughout the year, most often in the summer months, arranged by the Minister of Music. 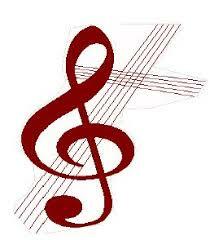 Piano and voice lessons are available to our young people with private instructors. St. Paul hosts Concerts and Touring Musical Groups several times a year. Other Music Opportunities at St. Paul include singing and caroling for shut-ins, Christmas caroling on the Riverwalk in San Antonio, the Old Fashioned Christmas Dinner, the Wimberley Trail of Lights. The Otto Hofmann Pipe Organ of St. Paul is used to lead the worship services. 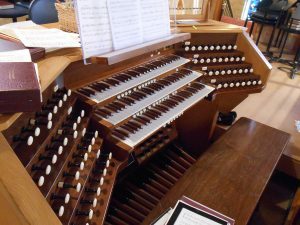 The organ was built in 1967. For a list of the stops, click here. 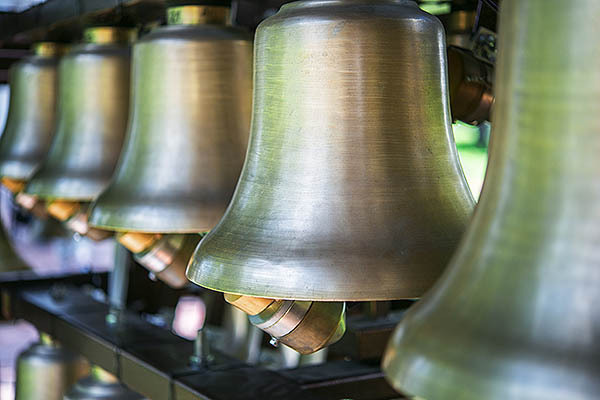 The Carillon provides inspiration twice daily to the neighborhood chiming for three minutes each Monday through Saturday at Noon and 6 p.m. and Sunday at 10:30 a.m. and 6 p.m. 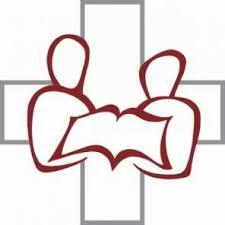 Pre-selected hymns that correspond to the church year rotate during the season.